The much anticipated World Cup 2019 will be played in England. The hosts will take on South Africa in the opening game at Kennington Oval, London on 30th May 2019. It's a 10-team event and each team will play the other nine teams, with the top four from the table qualifying for the semi finals. The final of the mega event will played at Lords on 14th July 2019. The squads for the World Cup have not yet been announced, and every team is looking for the right combination. And it's always a tradition that the players who are expected to retire from the game of cricket choose the big stage to do so. We have seen many cricketers announce their retirement in the past World Cups. This year, three players have already decided to hang up their boots on the big stage. Let's have a look at the three players who are set to retire after the 2019 World Cup. 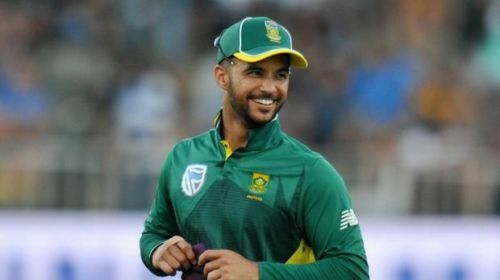 The South African all-rounder has announced that he will retire from ODI cricket post the 2019 World Cup. JP Duminy made his ODI debut way back in August 2004, against South Africa. 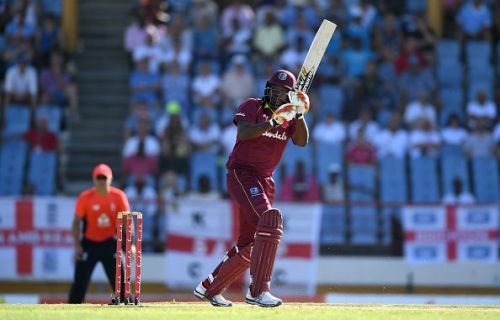 The 34-year-old has been in and out of the side since then, and has played 182 ODIs and scored exactly 5000 runs with four centuries. Duminy is also more than a useful part-time spinner for South Africa, and has taken 63 wickets. The left-hander has been a part of the team for both the 2011 and 2015 World Cups. During the 2011 World Cup he got dismissed for 99 against Ireland, becoming only the second cricketer after Adam Gilchrist to be dismissed at 99 in World Cup history. Duminy also smashed a World Cup century against Zimbabwe in the 2015 World Cup. He would love to end his career on a high by winning the World Cup for South Africa.